The chassis fulfill the emissions standard Euro 6c with a 6-cylinder CNG engine, and have an output of 310 hp. 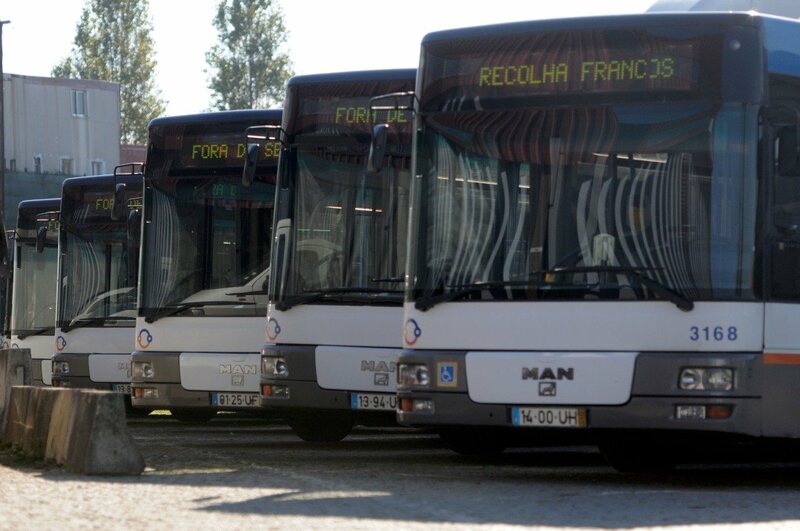 After having their bodies built, the buses will be used in daily in the city of Oporto. 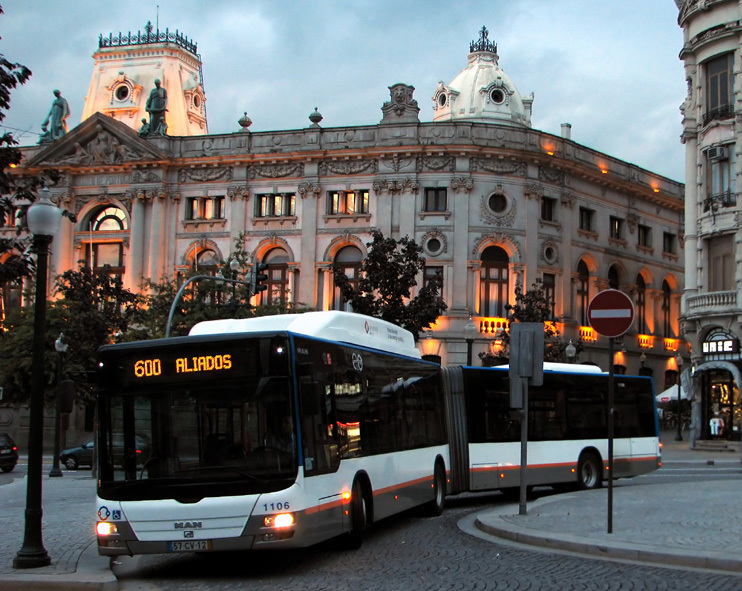 70 million passengers per year use the public transport in the Portuguese city, which means in average 200 000 people transported every day. The official signing of the contract took place in the facilities of CaetanoBus, at Vila Nova de Gaia, on the 31st August. 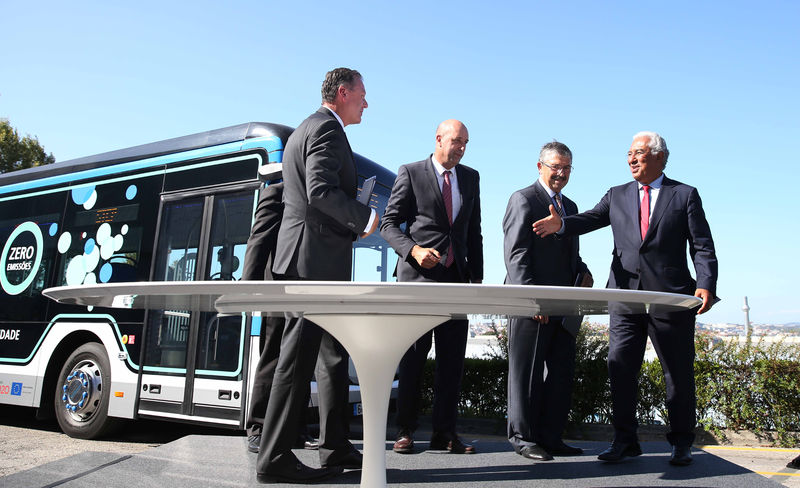 The Prime-Minister of Portugal, António Costa, the Minister of Environment João Pedro Matos Fernandes, José Moreno Delgado, President of STCP, José Ramos, Manager of CaetanoBus, and Heinz-Jurgen Löw, Executive Board Member Sales, Marketing & Service at MAN Truck & Bus AG, as well as the Management of MAN Truck & Bus Portugal were present in the official ceremony. “We are obviously very pleased with this acquisition of 173 buses by STCP. 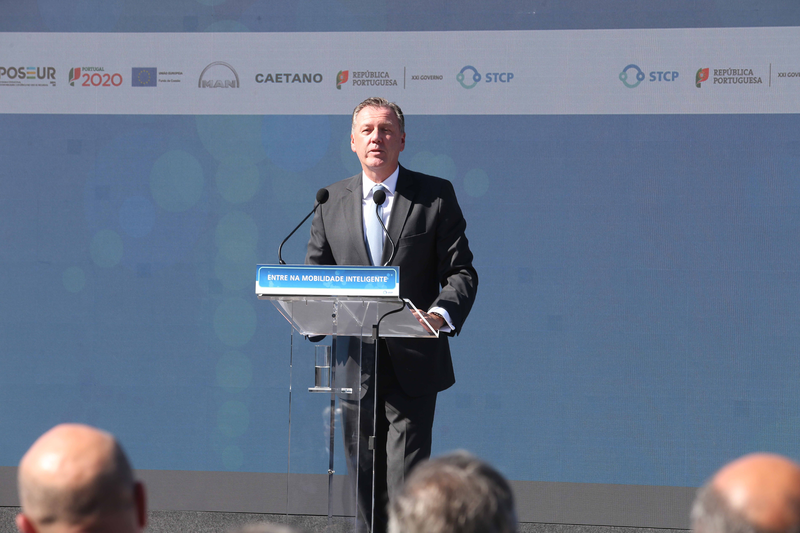 The partnership between the company and MAN Truck & Bus Portugal started in 2000, and we intend to continue to work to maintain the trust and satisfaction of STCP with the quality of MAN vehicles and services”, said Heinz-Jurgen Löw during the ceremony. Heinz-Jurgen Löw (Executive Board Member Sales, Marketing & Service at MAN Truck & Bus AG), during his speech at the official signing of the contract.